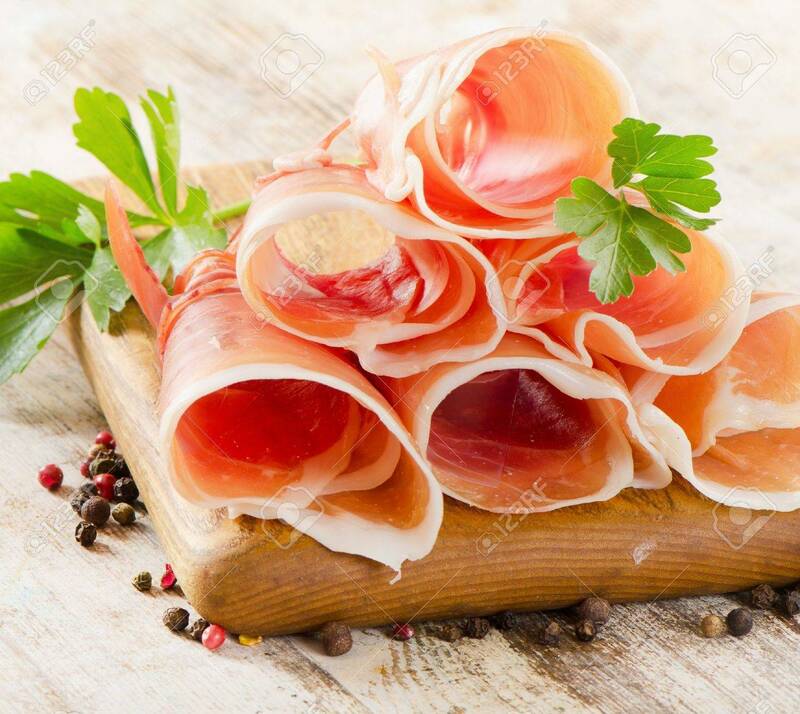 Slices Of Cured Ham . Selective Focus Stock Photo, Picture And Royalty Free Image. Image 20852525.